It is crazy that it took so long for someone to come up with something that seems like such a basic idea. 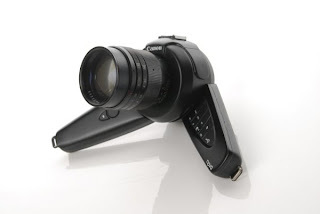 The Nova DSLR Concept is an idea dreamt up by industrial designer Erin Fong as a result of the realization that the old shape and design of cameras was only necessary due to the rolls of film, which are no longer present. 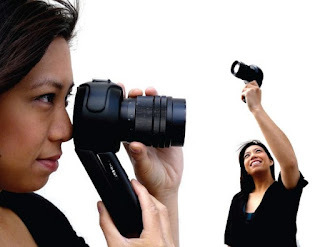 In response to this epiphany, Fong created this amazing form-changing 2 handle camera which brings more stability and versatility to photography as we know it. The button-wielding handles can be rotated to the right or left or turned into one large handle at the user's preference. 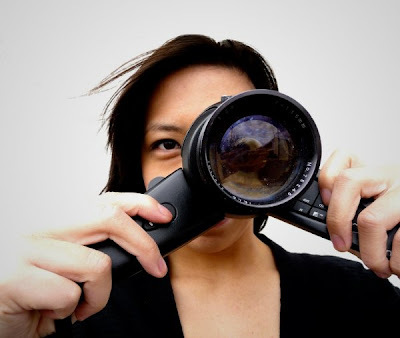 Fong not only opened the debate for where digital cameras will go from here, but she also made photography much easier for the left-handers of the world. 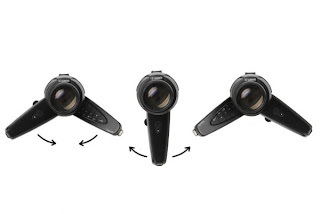 Time to put your thinking caps on and come up with the next great camera shape. Feel free to voice your ideas and comments here.